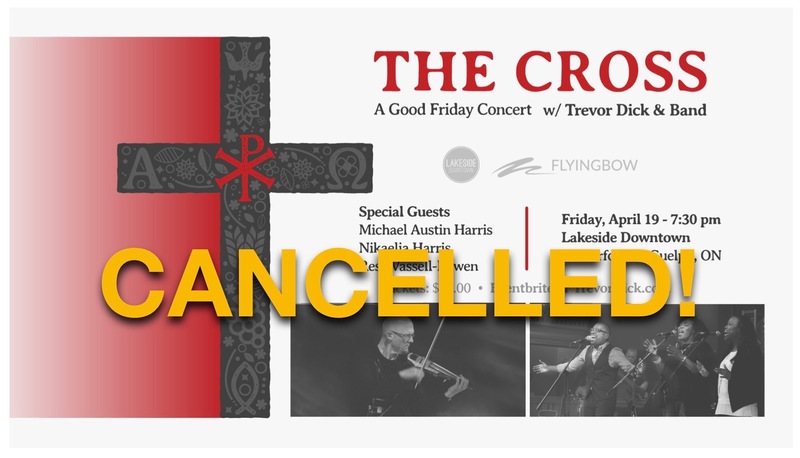 Details: Trevor joins Gideons Canada, ShareWord Global and Compassion Canada on this Music Missionary Go-Trip. Also supported by Flyingbow. The Good Friday, April 19, Guelph, ON “THE CROSS” Concert has unfortunately been cancelled due to unforeseen circumstances. Thank you for your understanding. Details: Trevor is a guest musician/speaker and joins the All Nations Worship Band for this morning service in support of ShareWord Global / Gideons Canada.